After several days of sunshine in Dallas, I moved on to the frigid east coast springtime, starting in Washington, DC. The last time I visited the capital was some time in elementary school, when our family tagged along with my mom, who was attending a conference. Mostly I remember being upset that my poor father (whom we dispatched at some ungodly hour) was unable to procure tickets to visit the White House. Also I made everyone trek to Arlington; I've harbored a fascination with death and cemeteries from a young age. Highlights from this recent jaunt include: winning science night at The Argonaut (the project not the trivia), visiting NPR HQ (seeing not one but two Tiny Desks and taking a nap on the couch behind my friend's desk), having delicious Spanish food at Jaleo with my mom (again in town for a conference), crashing my friend's family's elaborate Easter celebration, and buying some cool art from the Torpedo Factory Art Gallery in Old Town Alexandria. The Reading Room in the Library of Congress. 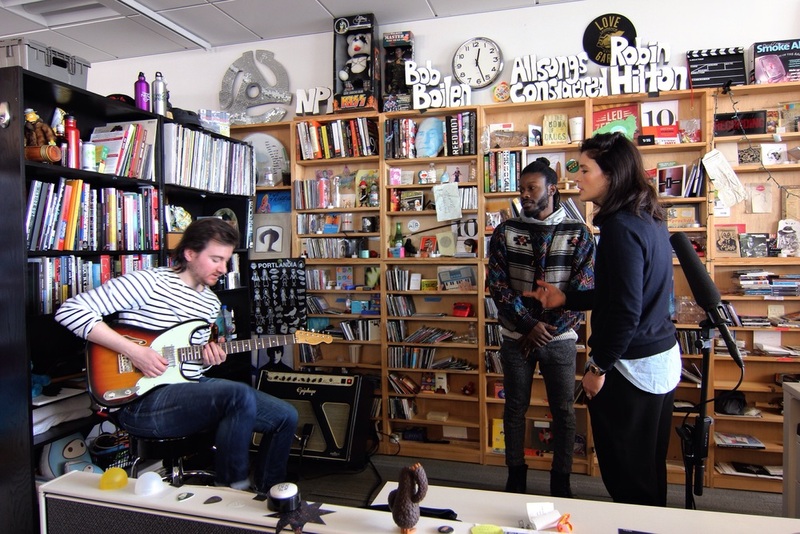 Jessie Ware (far right) sound checking before her Tiny Desk concert at NPR. Her acoustic rendition of Champagne Kisses was lovely. 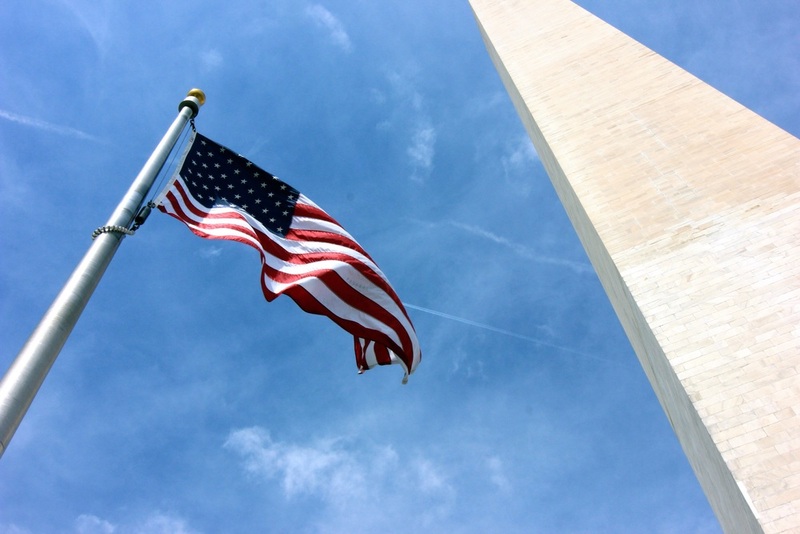 See more of the capital and a few snaps of Old Town Alexandria here.